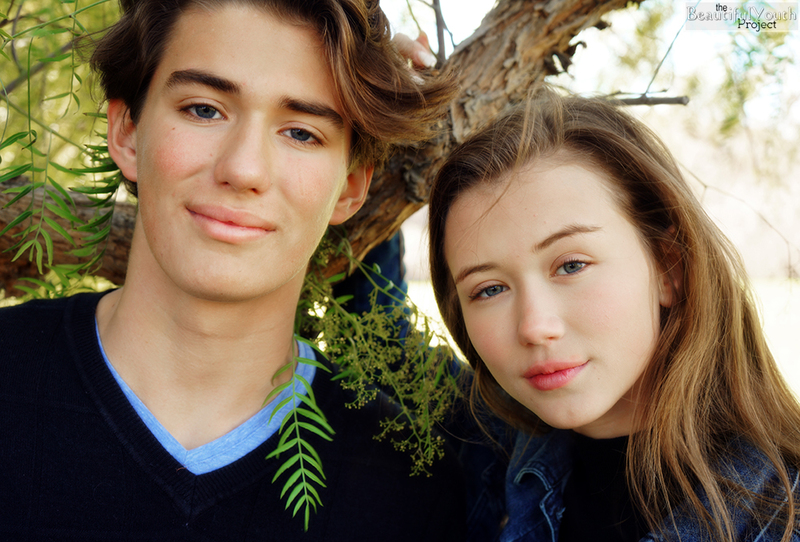 The BeautifulYouth Project is featuring a new brother-sister model combo for the new year! Alex and Hillary had their debut photoshoot with the project, and you can see why we’re excited about the results! 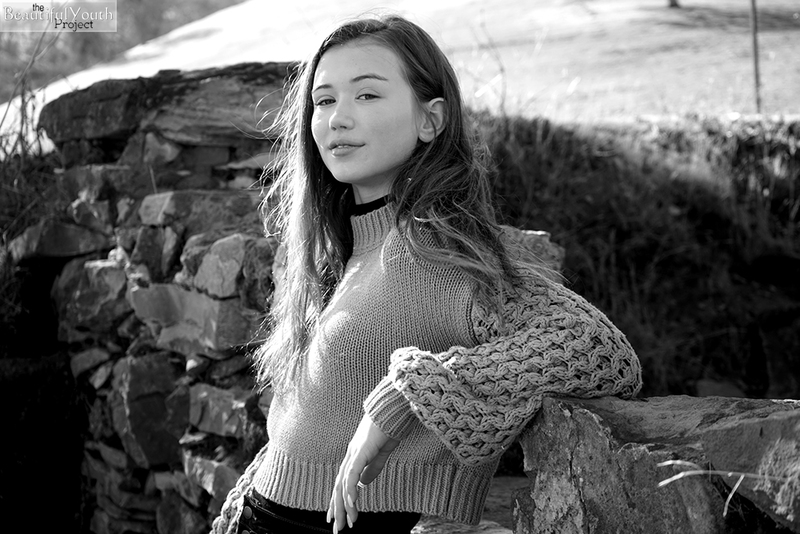 Hillary is 13, and a very experienced model having done shoots for Apple and Old Navy amongst others. While she is a natural in front of the camera, Hillary is eyeing a future in fashion and design and has already landed an internship as a junior corporate buyer with a clothing company! She hopes to attend the Fashion Institute of Design and Merchandising in the future. Hillary’s cheerful and sweet disposition is evident in her first shoot – and we definitely look forward to more shoot with her in the future! Hillary’s older brother, Alex, who has done a little print work himself, is also no stranger to the stage and music scene. Alex acts, sings, and plays multiple instruments including guitar, bass, and trumpet. Alex is also a student athlete, excelling at water polo – he hopes to land a water polo scholarship so he can pursue his dream of being a veterinarian – a dream he has been working toward as a summer intern at an animal hospital. We’re exceptionally fortunate to welcome Hillary and Alex. We hope you enjoy their shots in January’s featured photoshoot on the site! We’re definitely looking forward to working with these two in the future! 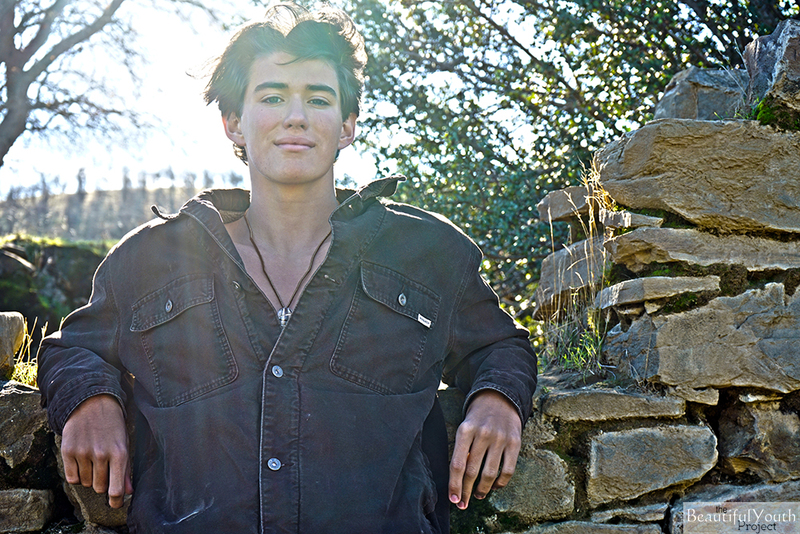 ← BY Welcomes Our Newest Model, Jordan!